Vesna De Petra is the Acting Section leader of the Melbourne Sexual Health Clinic (MSHC) laboratory in the Microbiological Diagnostic Unit Public Health Laboratory (MDU PHL). She is responsible for the provision of scientific supervision and delivery of scientific services to the MSHC as part of MDU operations and collaborates with the medical, nursing and other professional staff. She is also a Senior Quality Officer at the MDU responsible for implementation of accreditation and regulatory compliance requirements. Vesna has experience in a broad range of laboratory areas. Most recently, she facilitated the implementation of Nucleic Acid Amplification Test of Chlamydia trachomatis and Neisseria gonorrhoeae on the Panther System at MSHC. 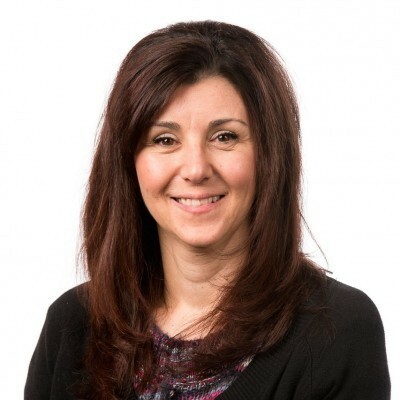 As a Senior Quality Officer, she has implemented various accreditation and regulatory compliance requirements across MDU with a focus on verification and validation of test methods, and In House IVD compliance.